Artessa at Quarry Village is more than an apartment home; it is the perfect blend of luxury living and entrepreneurship within a vibrant urban village. Created with the dream of the entrepreneur in mind, Artessa at Quarry Village combines work and living space to enable the business owner to enjoy the amenities of apartment living with the advantages of waking up and stepping directly into their store front business. 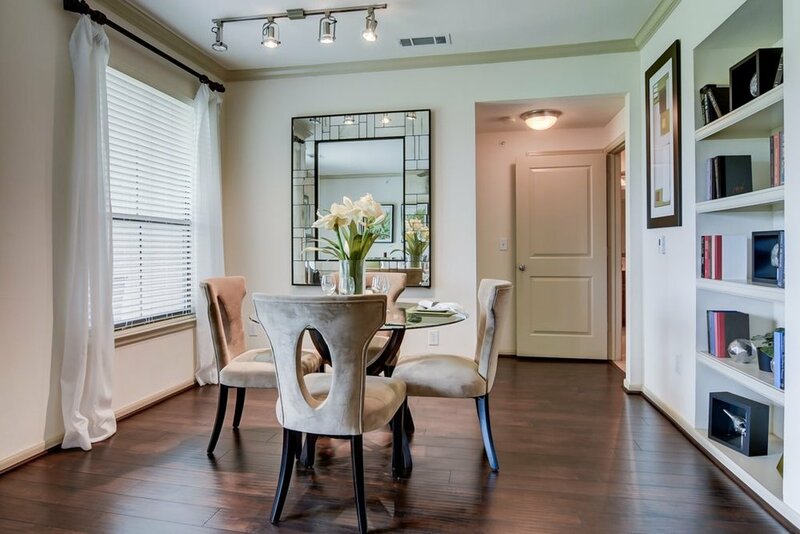 The heart of Alamo Heights provides the backdrop for these modern live/work spaces. Alamo Heights is only 4.5 miles from downtown San Antonio. 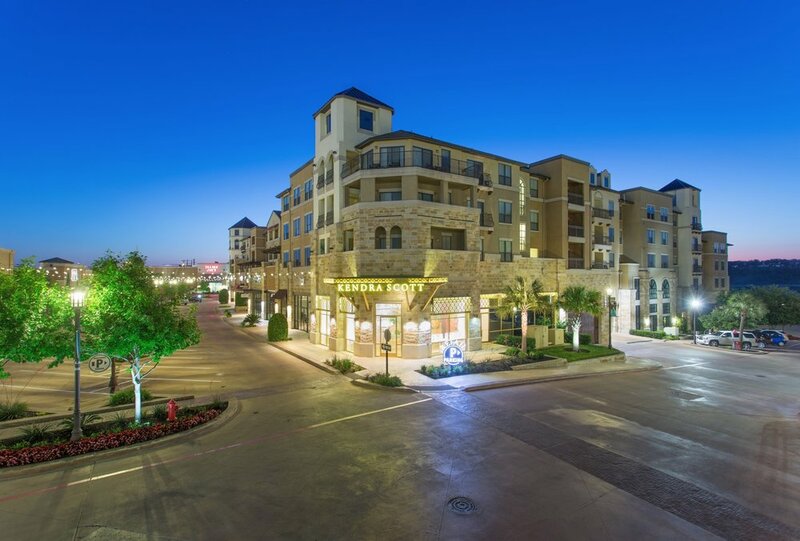 Surrounded by major highways, Artessa at Quarry Village is easily accessible and close to major amenities such as the airport, museums, business centers, and Fort Sam Houston. 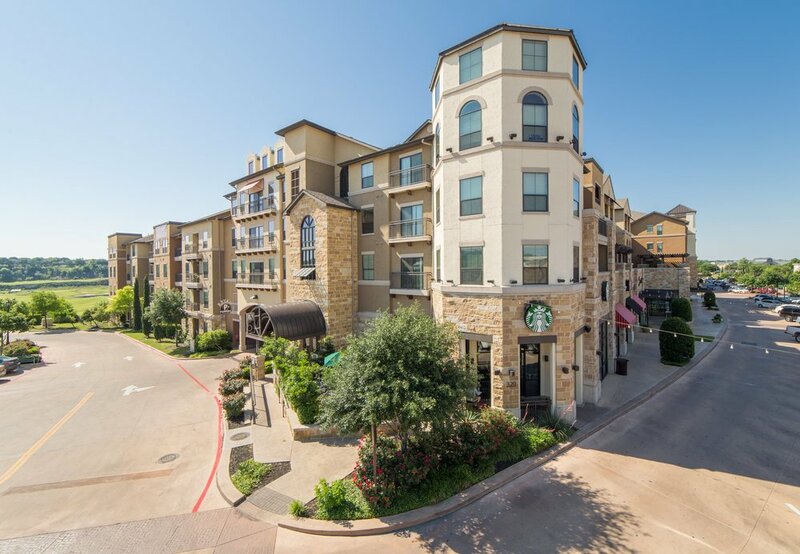 Alamo Heights features premier shopping and dining, top-rated public schools and countless other amenities.